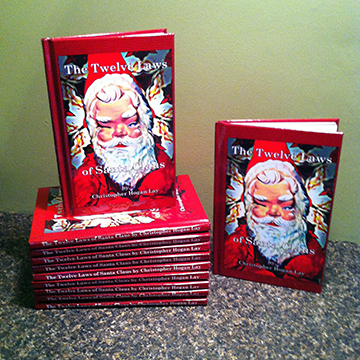 The Twelve Laws of Santa Claus™ is a 66 page, full color illustrated book for everyone of any age by Christopher Hogan Lay. 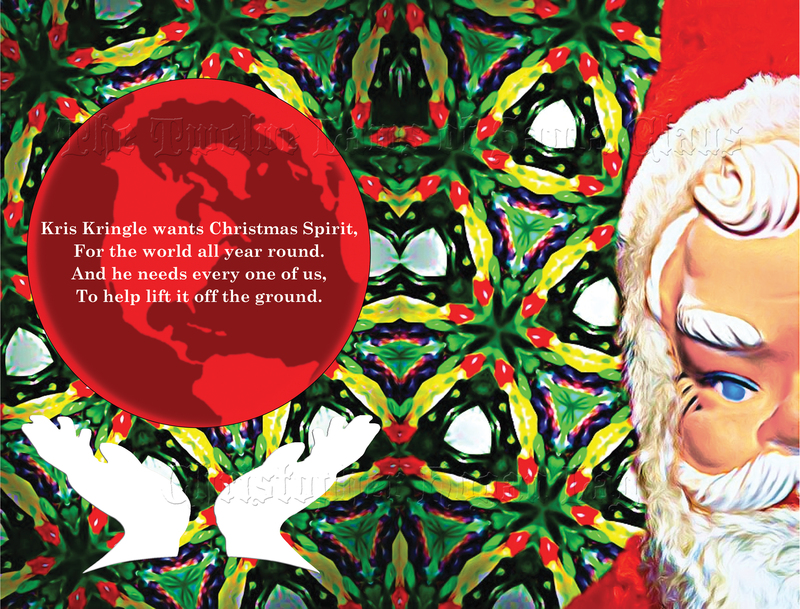 Peace, Love, and Joy are just the beginning as the book reveals guidelines to help bring Christmas Spirit to the world all year long from the iconic and benevolent sage. Intended to inspire children and the parents of children from 3 to 9 to share and discuss the many ways to live a wonderful life. Santa was chosen as a somewhat secular messenger for his ability to influence people of most any age or culture from around the globe. 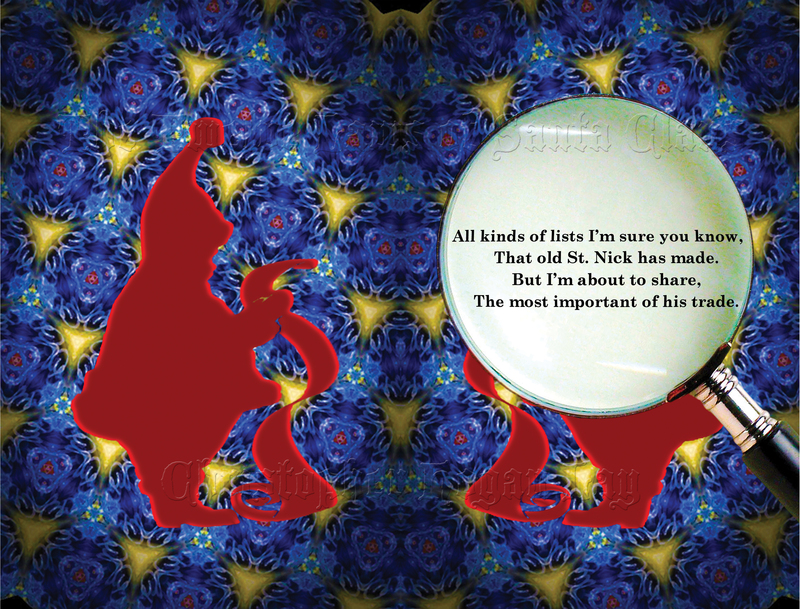 Do you know The Twelve Laws Of Santa Claus? 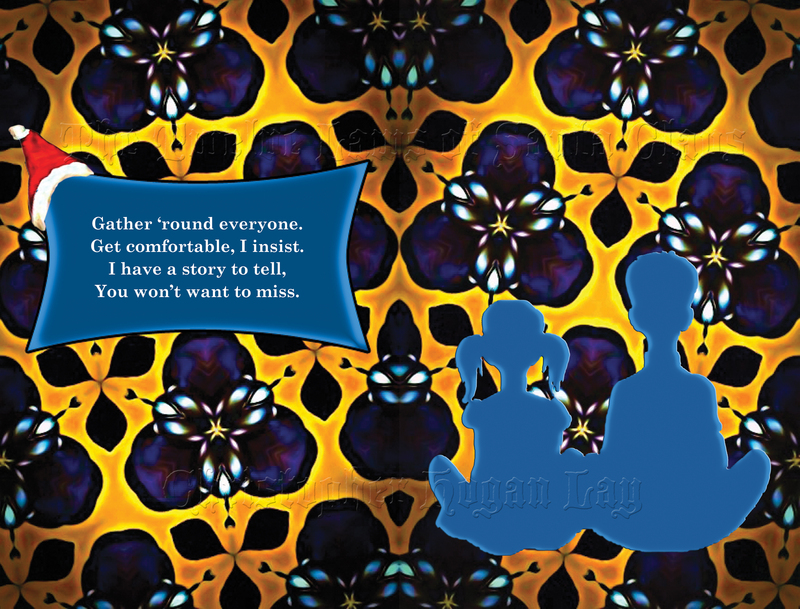 Christopher Hogan Lay is a childrens book author and illustrator, born and raised in the Southern United States. 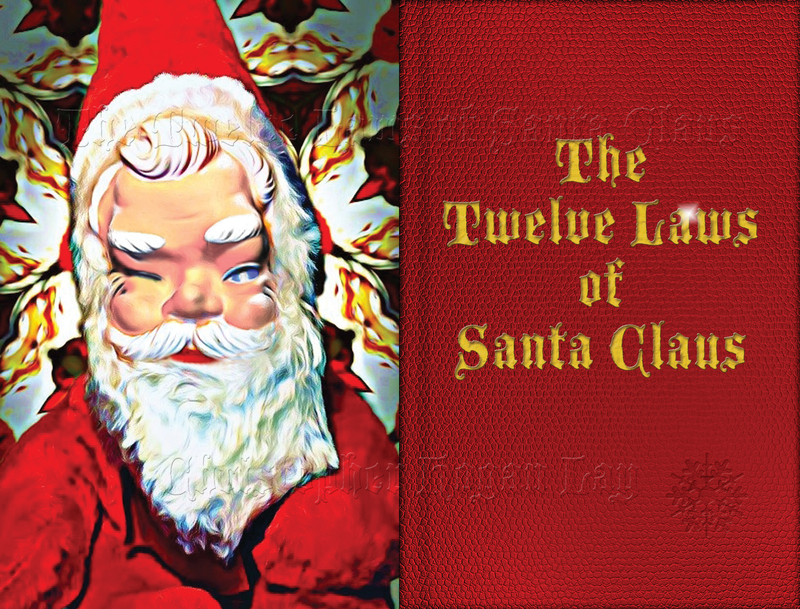 Without a formal education and with limited resources he wrote and published The Twelve Laws Of Santa Claus. His intention is to create and inspire a greater dialogue between children and adults as to how to live one’s best life and become a better citizen in their community. Lovingly willing to present the book as a gift to schools and libraries all over the globe and do readings in person to encourage kids to dream and believe. Hoping to be able to write a larger piece of juvenile fiction of why Santa created the Claus Laws and wrote them into being. 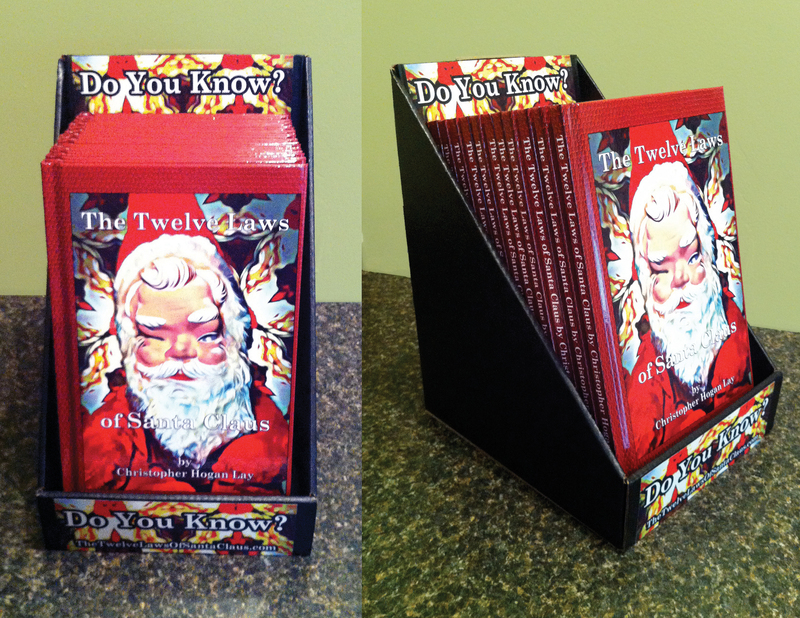 “Like” the Twelve Laws of Santa Claus page on Facebook! Thanks for visiting! Come back for updates. World Wildlife Federation Life. Nature. You. Eckhart Tolle Creating a New Earth together. International Centers for Spiritual Living Provides spiritual tools to transform our personal lives and help make the world a better place. 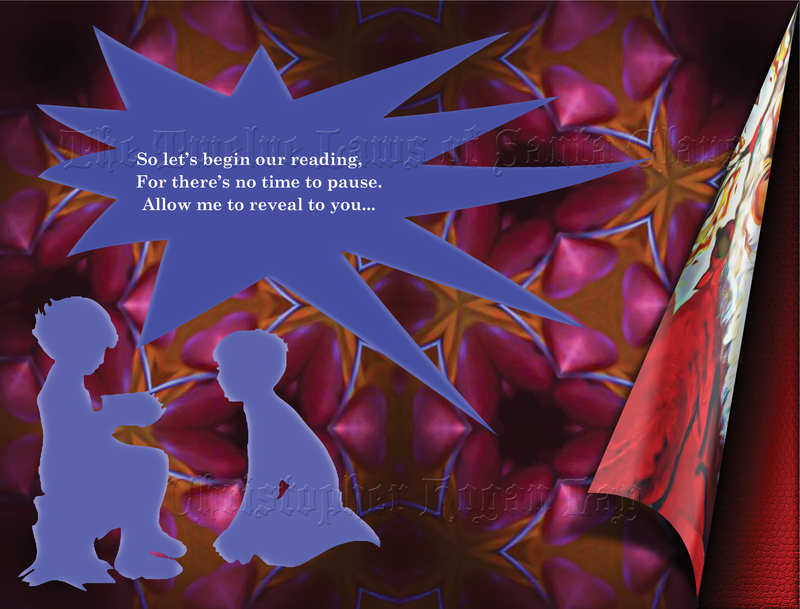 The Work ~ Byron Katie Who would you be without your story? United Centers for Spiritual Living Provides spiritual tools to transform our personal lives and make the world a better place. Facebook Page “Like” our page!